Competing at the highest level isn’t just about talent, but consistency. Hajime Taniguchi, or “Tokido,” exemplified this virtue by busting out a tape measure to ensure he was sitting the proper distance from the monitor at this morning’s TWFighter Major in Taiwan. 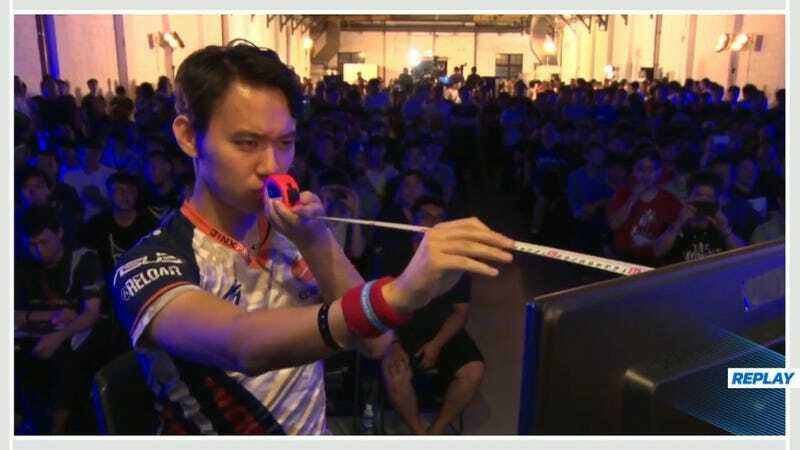 As his opponent was getting settled, Tokido busted out an actual tape measure to determine the distance his face was from the monitor. 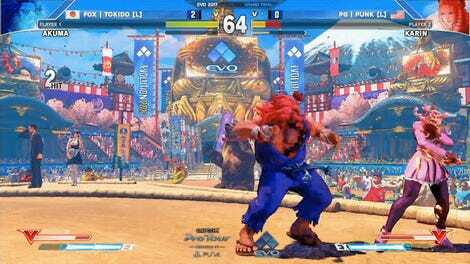 Tokido,the reigning Evo 2017 champion, is known for his focus and demeanor, earning him the nickname “Murderface.” Seeing him pull a tape measure out pre-match with his typical calculated determination led to some interesting responses from the fighting game community. As Twitter user and highlight poster HiFightTH pointed out, consistency in playing situations helps when the action heats up. While Tokido might be breaking new ground in the FGC, “Flash” of StarCraft fame would also measure out his placement prior to a match.